so i've been creeping through all of your posts. i've been "following" you for a while because at first glance i liked what i saw. but today i decided to actually read. i love it! 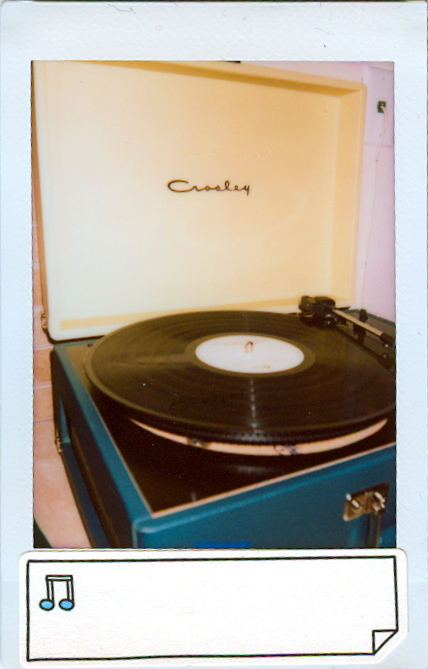 and i love this record player, i want one so bad but can't find any worth the money! ps, all of your photos are gorgeous!